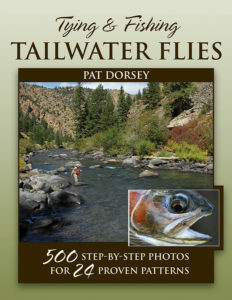 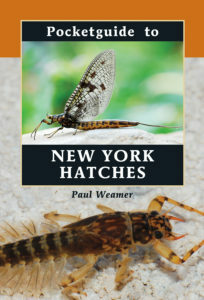 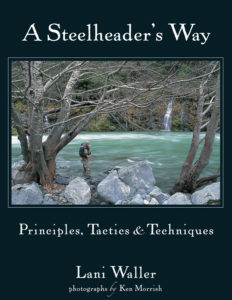 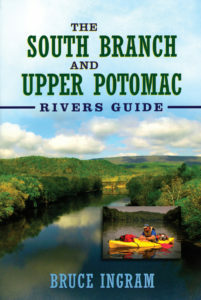 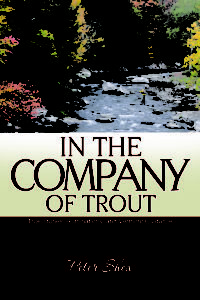 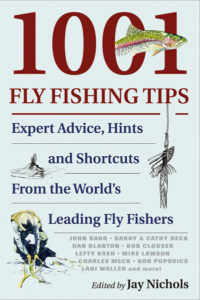 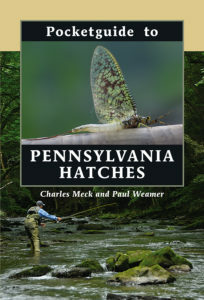 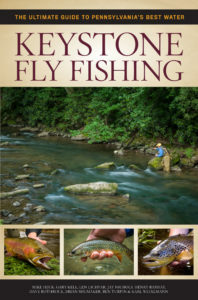 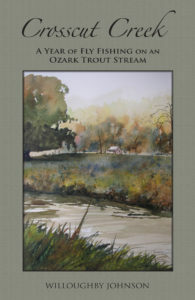 “Hatches by Caucci and Nastasi, Selective Trout by Richards and Swisher, and Western Mayfly Hatches by Hafele and Hughes are just a few of the great books that have laid the foundation for generations of hatch-matchers, but they are all outdated due to taxonomic shifts, and changes to the environment and our rivers (some good, some bad). 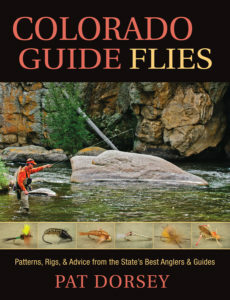 As a result, the fly-fishing world was in need of a modern, comprehensive aquatic food guide. 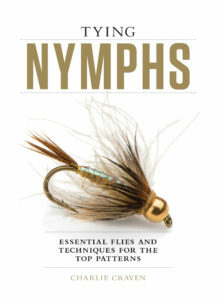 Fly Fisherman contributing editor Paul Weamer answered the call with this: the most up-to-date match-the hatch guide fly fishers have available today.